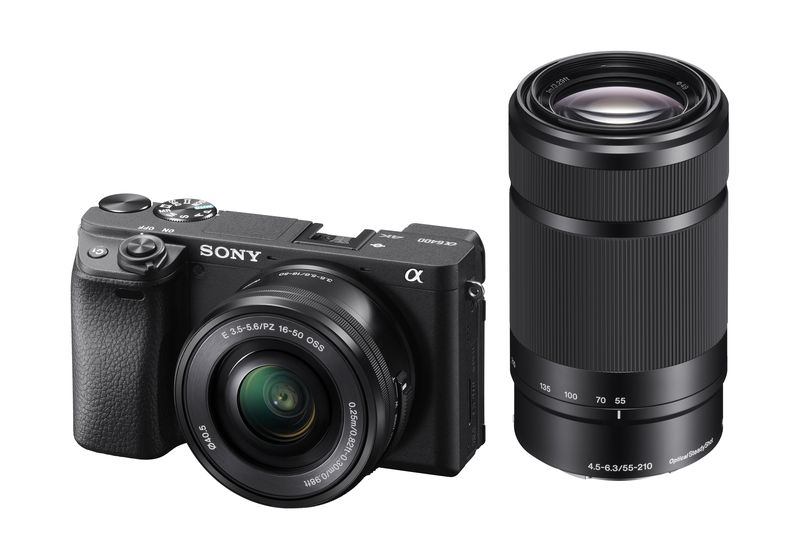 Till the time sony launches its high-end A7000 model which is expected in February, It announces the new mid-range APS-C mirrorless camera. 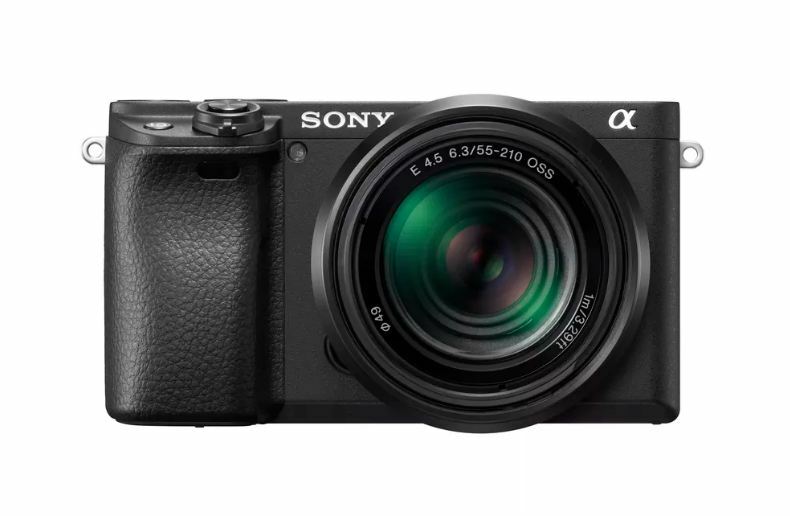 The sony Alpha a6400 targets the vloggers and photographers as well, specifically those who are not willing to spend more for a large and complicated camera. Sony Alpha a6400 Features: What Makes It More Appealing? The 180-degree rotating and touchscreen LCD makes it ideal for vloggers. It makes it possible for users to record themselves manually while also viewing the in-built display. This is not the first time we’ve seen this feature in the market. But it might attract those who want Sony’s interchangeable lens mirrorless cameras. The new camera features a 24.2-megapixel APS-C Exmor CMOS sensor paired with the BIONZ X image processor. The hybrid auto-focus system used in its predecessor has been used by sony in a6400 to provide fastest ever autofocus with acquisition speed of 0.02 seconds. It is the first time in an Alpha camera sony is introducing Real-Time Eye AF with AI-based subject recognition. Further, the sony Alpha a6400 features 425 phase detection and contrast detection auto-focus points. These span across 84-percent of the camera’s image area. The new cam includes hot shoe mount and a microphone jack, as well as 4K video recording at 24 or 30 fps, like its last two camera generations. In addition to its recording abilities, there is an ISO range expandable by up to ISO 102400 for still images and 32000 for movies. The noise suppression involves image processing algorithms from the sony’s full-frame cameras and support for HDR/HLG compatible TVs. The sony Alpha a6400 price starts at Rs 83,000 for body only. 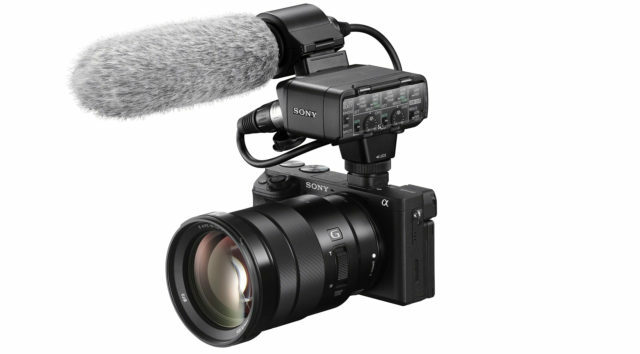 Whereas, Rs 91,000 for sony’s 16-50mm PZ kit lens or about Rs 1.19 lakhs with the sony 18-135mm lens. The new mirrorless camera will hit the market in February. Further, you can stay tuned with Upcoming cameras 2019.